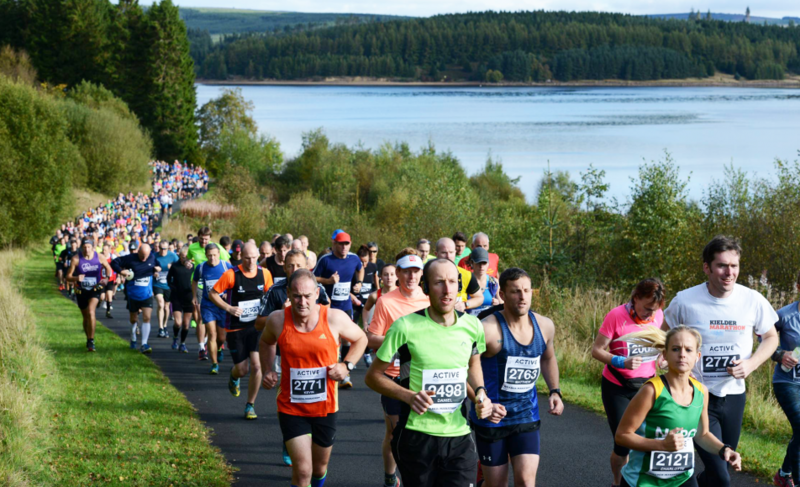 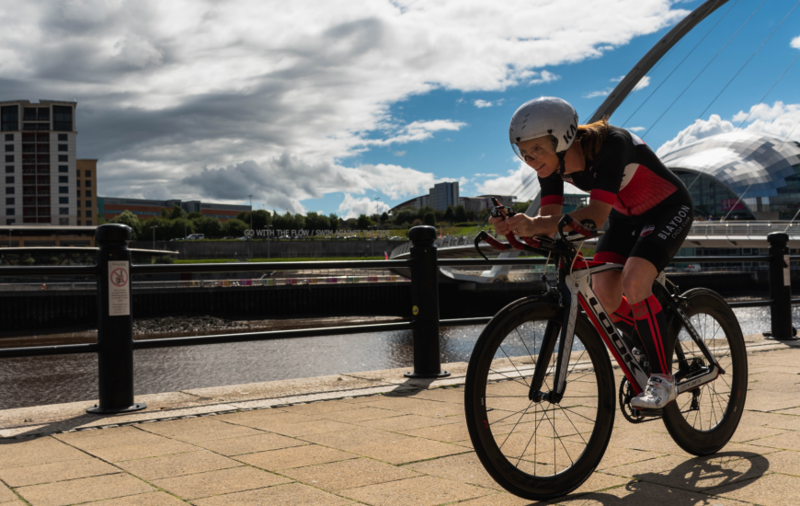 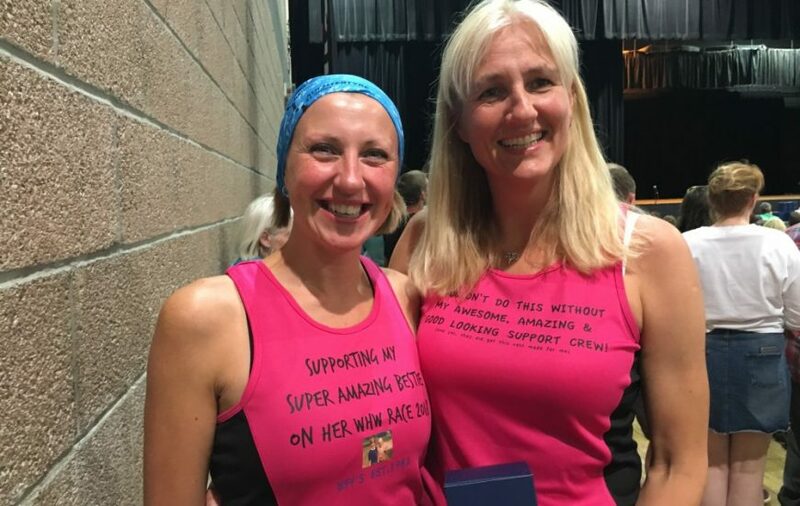 Determined runner Ginty Telfer-Wilkes is preparing to take on the Active Northumberland Kielder Half Marathon…and multiple sclerosis in the process. 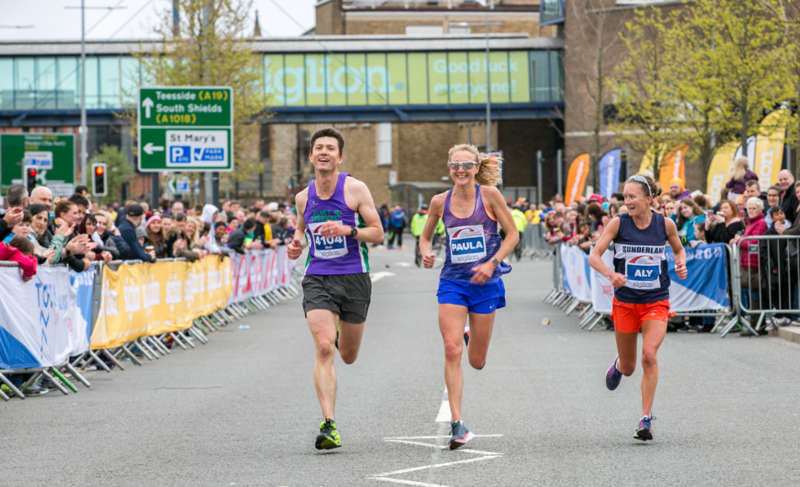 A record field of runners was cheered on by big crowds at the 2018 Prince Bishops Durham City Run on Wednesday evening. 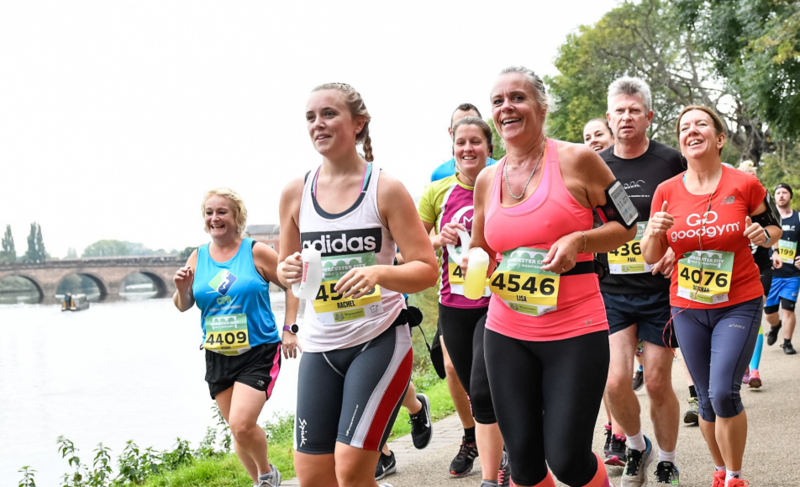 Over 3,000 people signed up to tackle either the 5K or 10K race, 500 more than in 2017. 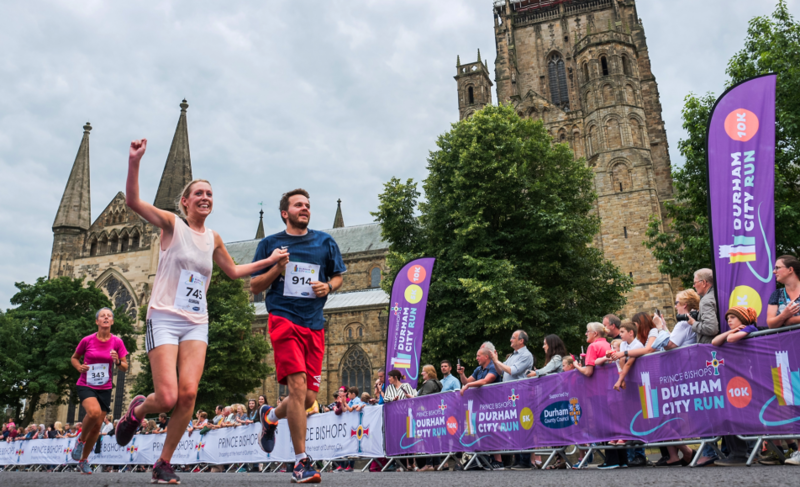 On a warm summer evening, runners crossed the finishing line on Palace Green, in front of Durham Cathedral and Castle. 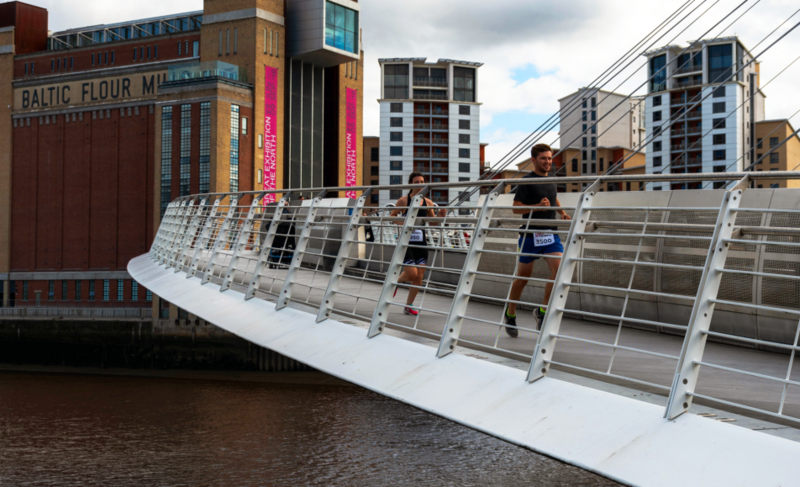 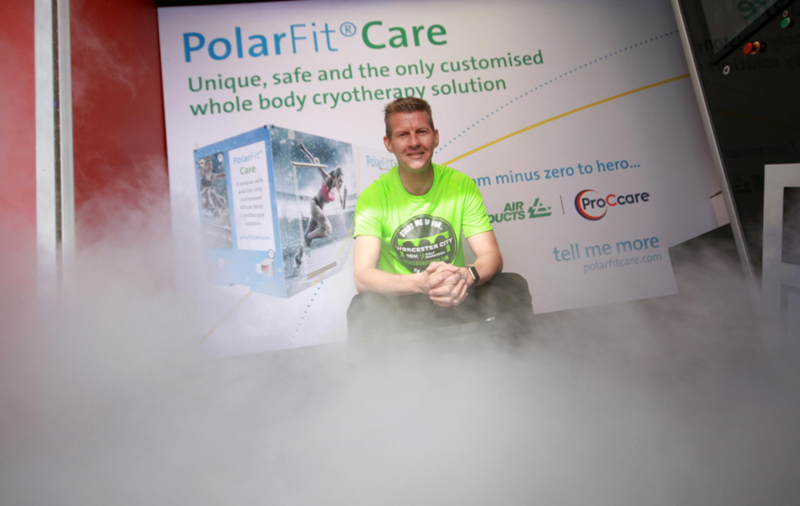 Worcester based industrial gases firm Air Products has signed up as a partner for this year’s Worcester City Run. 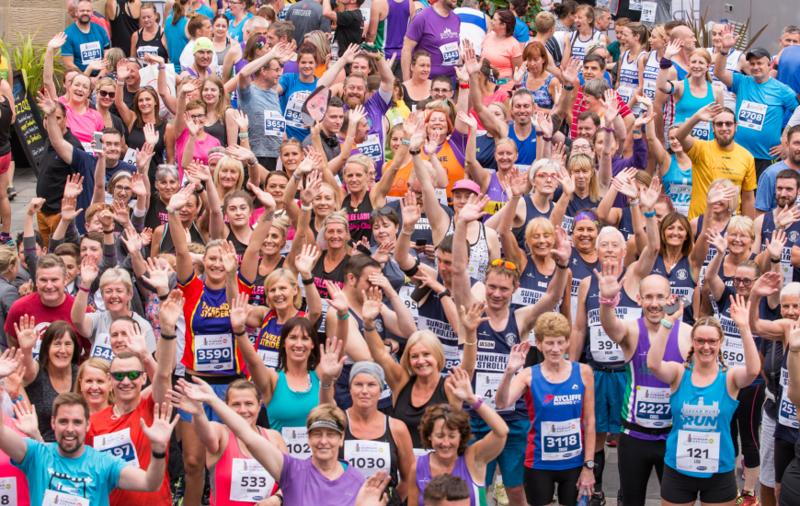 The company is celebrating 60 years of business operations in the UK by encouraging its employees to each clock up at least 60 minutes of volunteering and many of them will be helping out during the races in September.